Financing your medical laser equipment means you’ll be able to afford the latest laser technology to treat patients right away. HIL Financial does not restrict the age or type of aesthetic laser you want to finance. Our flexible payment plans are perfect for financing lasers with seasonal services, like laser hair removal. One of the most rapidly developing areas of salon and spa equipment financing is aesthetic laser financing. Lasers used for laser hair removal, tattoo removal, cosmetic treatments such as skin tightening and skin rejuvenation, and cellulite reduction are some of the most popular uses for medical and aesthetic lasers. Salons and spas that offer cosmetic, laser treatments can offer a wider array of services to their customers in a highly competitive market. 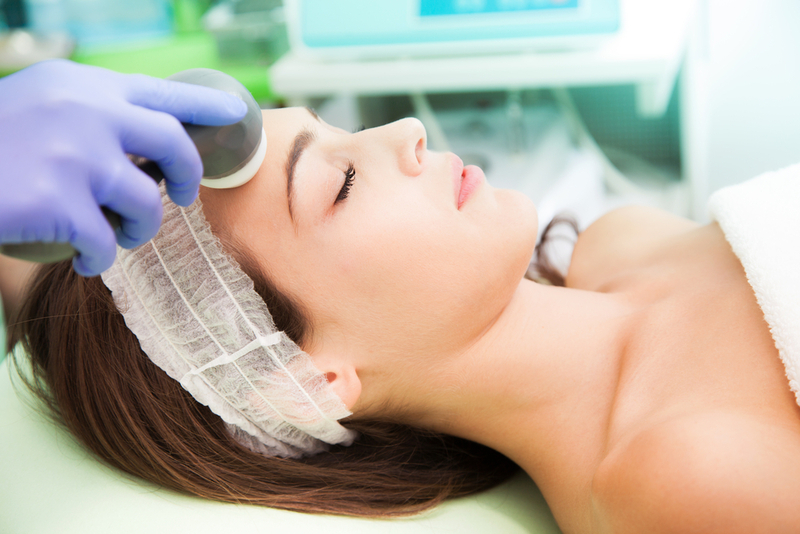 Medical clinics and dermatologist’s offices can expand their patient care services by adding aesthetic laser treatments. As technology continues to develop, updating these devices is an essential part of excellent patient care for medical practices and clinics. We’ve financed the purchase of Alma, Cynosure, Viora and many other laser brands both new and used. We never place age or brand restrictions on the lasers we finance for your business because we trust your understanding of which equipment will be the best choice for your patients. Our aesthetic laser financing is an excellent option for doctors and spas who want to expand their services with new technology and offerings. Upgrade options in your medical laser financing can ensure you are always working with the latest medical lasers in your office. Never worry about being stuck with outdated technology again. Our financing plans are fully customizable to guarantee you get the aesthetic laser your business needs, with terms that work for you. You can even schedule payments to coincide with seasonal fluctuations in business. This is particularly appropriate for financing laser hair removal lasers. At HIL Financial we understand that the greatest benefit of laser equipment financing is the flexibility. This is why we work with you to understand, not only the immediate needs of your business, but also the long term goals of your practice. In the cosmetic medical profession, new technology is changing the way patients are treated and businesses are run every day. Aesthetic financing gives doctors, dermatologists, and spas access to the latest medical laser technology without a huge upfront investment. Everything from tattoo removal to skin rejuvenation – HIL Financial provides dermatologists, med spas, and doctors with the medical laser financing to make their offices and businesses a resource for patients everywhere. This helps new skin and body treatments become widely available to patients faster. In addition to financing aesthetic lasers, we also finance specialized equipment for the office. Treatment tables and safety equipment are just a few of the options for medical equipment that we regularly finance. Let our team of professionals help build a plan to get you the aesthetic laser financing plan you need to grow your practice. Learn the benefits of financing Salon and Spa Equipment. Apply for a Salon and Spa Equipment lease.